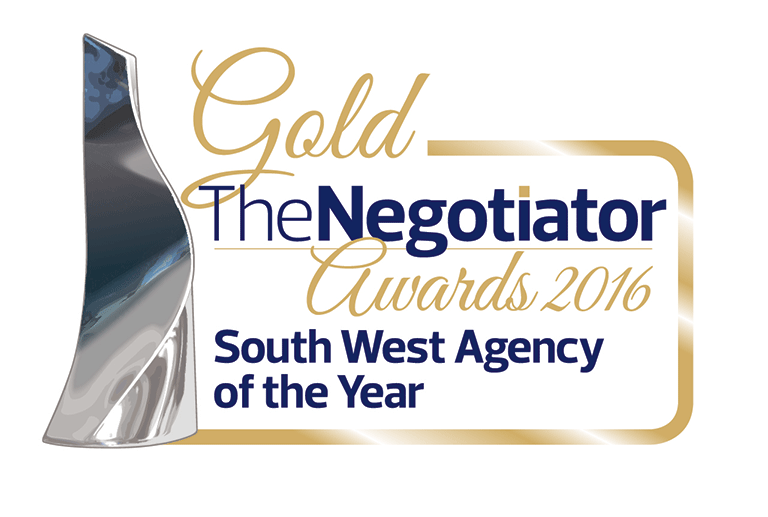 With a wealth of experience and specialist local knowledge, our teams in Henleaze, Portishead and Shirehampton are perfectly positioned to help you with your property requirements; whether that be finding a buyer or tenant, finding a new home to buy or rent. Goodman & Lilley are proud to support the Za Foundation, who are charity working hard to support,educate and inspire the children and young people of Nkomazi, South Africa by promoting education and building links between schools in North Somerset and Nkomazi. 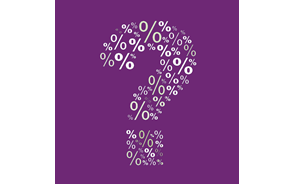 Want to find out how long it will take to get from work to your new property? 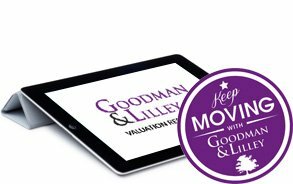 Here at Goodman & Lilley we offer a FREE no obligation sale or letting valuation for your property in the Portishead or Henleaze areas. 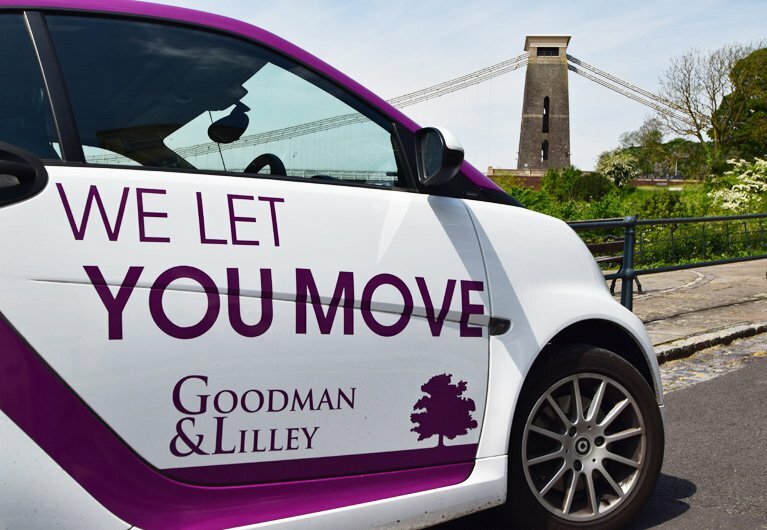 Goodman & Lilley Land & New Homes is an independent department dealing with the sale of Land and New Homes throughout Bristol, Somerset, South Gloucestershire and Wiltshire. 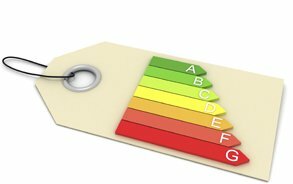 An EPC (Energy Performance Certificate) is a legal requirement on all properties, which will clearly highlight the energy efficiency of your home. 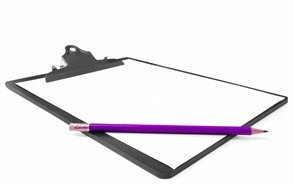 A survey will not only consider the value of your new property it will also examine its structure; giving peace mind for the future. 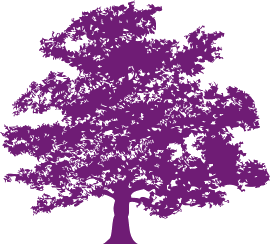 We have worked hard to forge strong and trusty links with a number of business associates; to help make the sales journey a little bit easier for you. 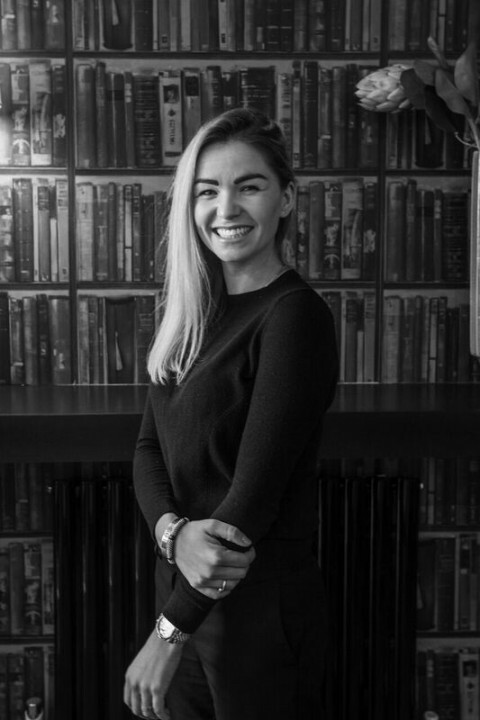 Goodman & Lilley offer a boutique service to residential sales whereby we can tailor every marketing strategy independently to each individual property. 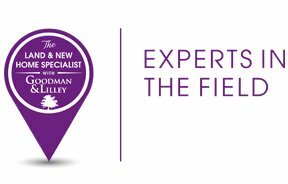 With a fantastic online presence, an excellent office location and an experienced and motivated team of Negotiators ready to show your property at any time 6 days a week, you can be sure that your property is in safe hands at Goodman & Lilley.